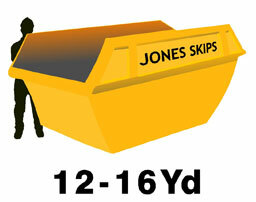 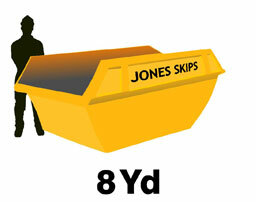 FEEL FREE TO CALL FOR FRIENDLY AND EXPERT HELP IN CHOOSING YOUR SKIP SIZE - WE CAN HELP! 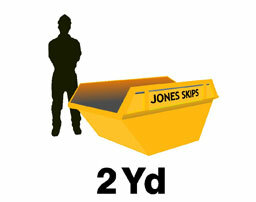 SIMPLY CALL 01902 490642 ANYTIME FOR PROMPT EFFICIENT SKIP HIRE AND WASTE DISPOSAL SERVICE! 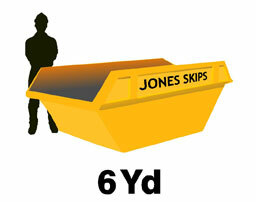 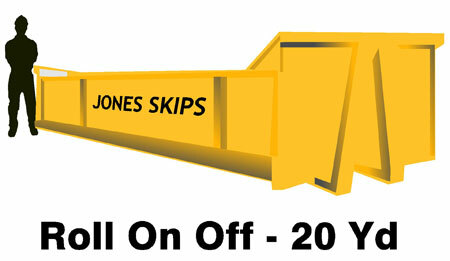 All of our Skip Hire prices are highly competitive. 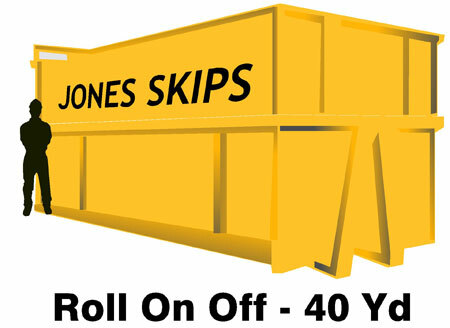 Service and a speedy response is key to us supplying you a container to fit your needs promptly and you simply pay the Skip Lorry driver. 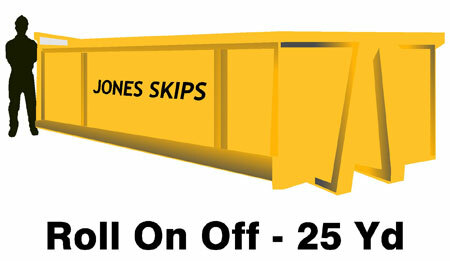 We also operate a Skip Hire and Waste Disposal 'Trade Account' system for regular Trade Skip Hire clients. 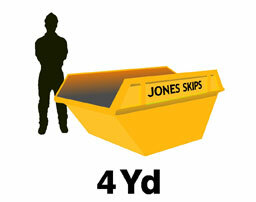 Skips are usually delivered to off road sites, but if you require a pavement or roadside Skip Delivery Service we can apply for the relevant Skip Hire Permit on your behalf, please ask for details when you are making the booking. 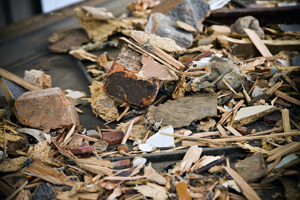 There is also an emergency out of hour’s number for clients requiring urgent attention or for those with immediate problems.